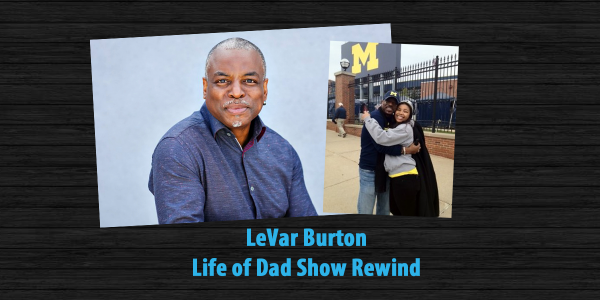 The Life of Dad Show, host Art Eddy shares an interview he did a few years back with LeVar Burton. In this interview Art chats with LeVar about Reading Rainbow, his role as Geordi La Forge on Star Trek: The Next Generation, and fatherhood. LeVar Burton is an Actor, Director, Educator & Cofounder of the award-winning Skybrary App, host and Executive Producer of PBS’s Reading Rainbow and lifelong children’s literacy advocate. He is best known for his roles as Lt. Commander Geordi La Forge in Star Trek: The Next Generation and the young Kunta Kinte in the 1977 award-winning ABC television miniseries Roots. He has also directed a number of television episodes for various iterations of Star Trek, among other programs. 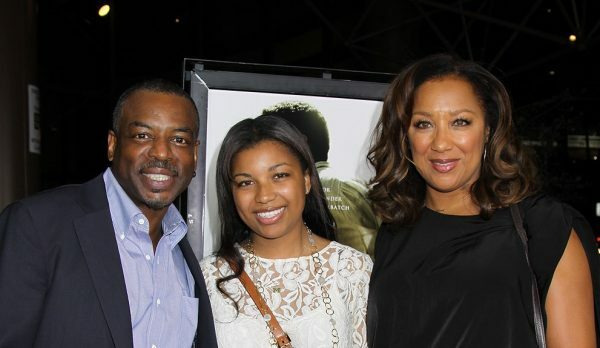 Burton is a recipient of 12 Emmy Awards, a Grammy and five NAACP Awards, Burton has demonstrated in his career that he can do it all — acting, directing, producing, writing and speaking. He is often invited as a keynote speaker at leading education and technology events, most recently speaking at NASA, ISTE, The National Headstart Association and many more.